Welcome to Kenoland: the home of Keno betting! 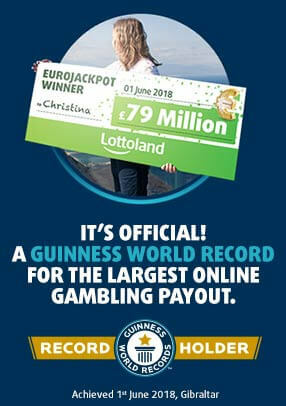 At Lottoland, we have recently launched our latest - (and possibly greatest!) - Keno game, giving our Lottolanders a whole new betting experience for one of the world's most popular lottery games. Kenoland is Lottoland’s newest game and it might just be our best creation yet! It's fun and convenient and gives you the chance to win up to £10 million every four minutes! That means no more hanging around for days waiting for a multi-million pound lottery draw to take place. When you visit Kenoland you get the chance to watch the draw taking place every four minutes in front of your eyes. Keep your fingers crossed that your numbers come up, as this fast-paced Keno game has got millions to give away. ♦ There are 80 numbers available, from which 20 numbers will be drawn. ♦ Select 1-10 numbers for each ticket. ♦ Choose how many draws you want to enter and select your stake of between £1 & £10. ♦ Decide whether to add on a Heads or Tails ticket (more on this below). ♦ When the draw begins you can watch to see how many numbers you've matched. How many times have you bet on Keno 24/7 at Lottoland and wished you could watch your numbers be drawn out? Well we have listened to your feedback, and with Kenoland, you can now enjoy the satisfaction of watching your numbers being drawn in real time! How good would it be watching your numbers being drawn on your way to a possible £10 million? (Hint: Pretty good!) Simply choose your numbers and click on “Watch Draw” to see the results from the current draw! Do you think that more Kenoland numbers will appear in the first half of the grid, the second half – or evenly split between them? With Kenoland you have the option to place a side bet based on your intuition. Choose which side you think more numbers will appear on to double or quadruple your winnings! Where Does Kenoland Get Its Results From? Instead of entering the official draw, the results for Kenoland are taken from the New York Keno (Quick Draw). If your numbers match the numbers from the corresponding draw, we’ll pay you out as if you had entered the official draw. 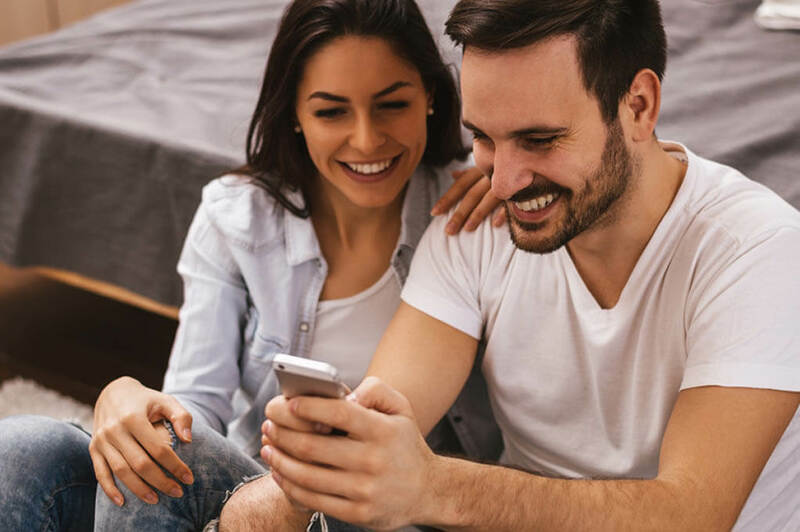 Draws take place every four minutes - 24 hours a day, 7 days a week - so there's never too long to wait for your next chance at a multi-million pound jackpot.